During the life of the Scottish Yeomanry, it was decided that the regiment would adopt the stable belt of the Ayrshire Yeomanry. However, somehow the colours became reversed and the Scottish Yeomanry stable belt which I possess looks exactly like the 15/19H belt as shown on your website. Comparison of Scottish/Ayrshire yeomanry stable belt with The 15th/19th Kings Royal Hussars. 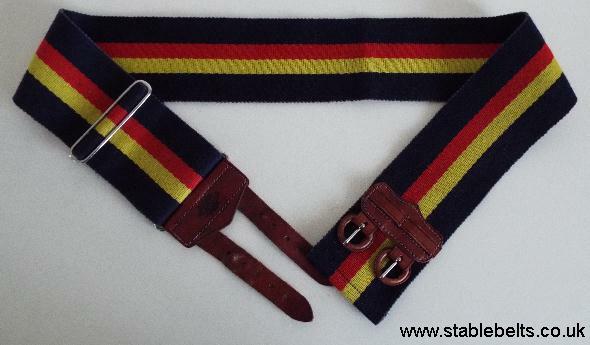 Did the Scottish Yeomanry wear both designs of stable belt? If you know differently please let us know?